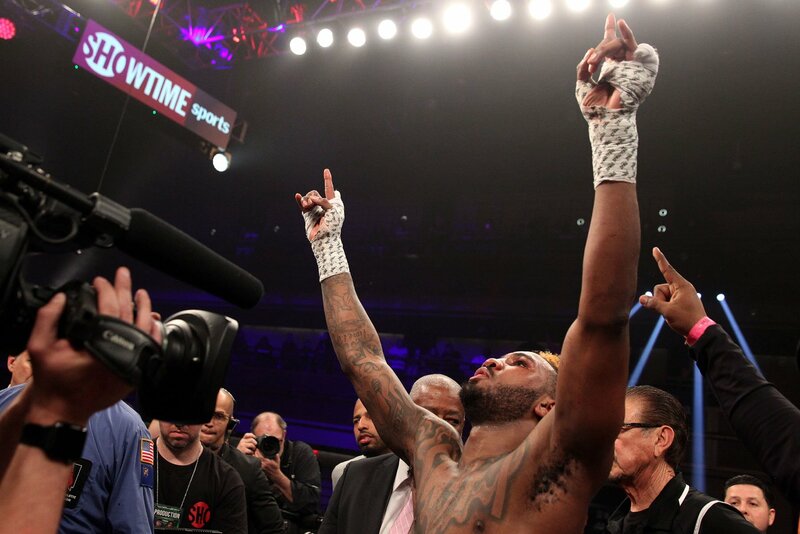 With just over a month away from Deontay Wilder and Tyson Fury’s showdown, the remainder of the pay-per-view undercard has come together, with opponents for Jarrett Hurd and Joe Joyce leaked by BoxRec. Welborn returns to the ring after taking two split decision wins over Tommy Langford for the British Middleweight title. The British boxer will be making Hurd his first opponent at 154 pounds since a 2016 loss to Craig Cunningham. 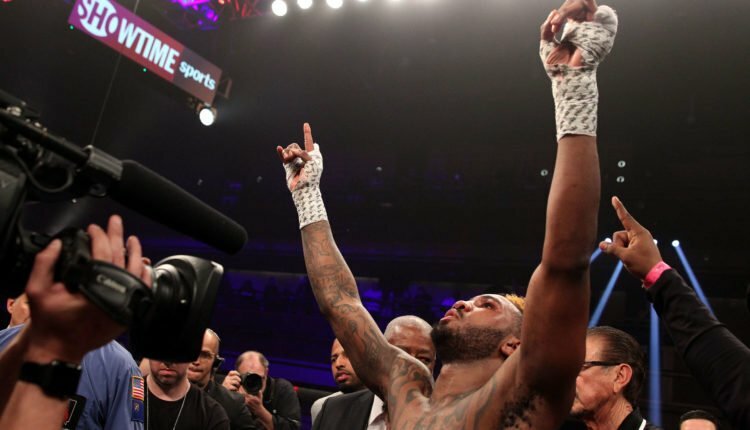 Joyce will face off with Hanks, ranked 119th by BoxRec among heavyweights, has been undefeated since a three-year break following losses to Andy Ruiz Jr. and Deric Rossy.